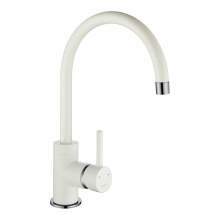 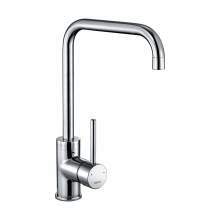 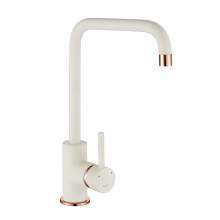 The 1810 Company are a British based company who provide an ever growing range of quality kitchen taps. 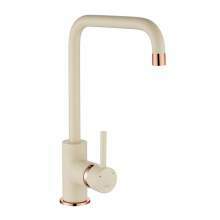 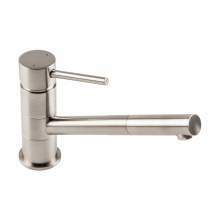 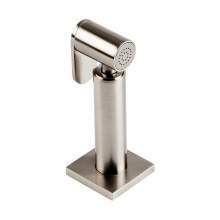 Within the range of taps available they have a design, style and colour that will suit almost every requirement. 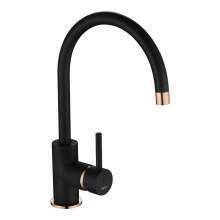 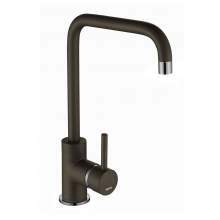 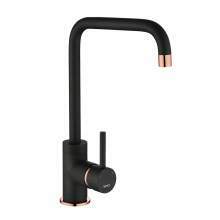 From single lever kitchen taps in a standard finish such as chrome or brushed, to a more exciting black with a touch of copper! 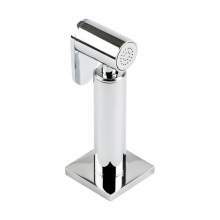 Its important when purchasing a new kitchen tap that the back up service and spares availability are in place and easily actioned in the unlikely case of an issue arising. 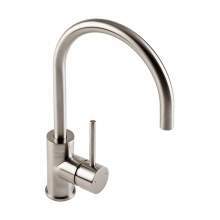 The 1810 Company kitchen taps have a comprehensive 5 year warranty, providing you with complete peace-of-mind when purchasing one of their many products. 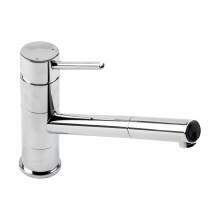 By using the filters on our website you will easily be able to find a wide range of specific models within the 1810 range. 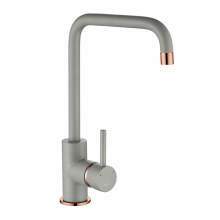 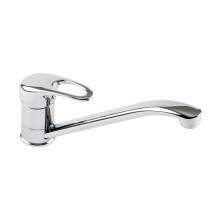 For example: 1810 Company taps in chrome, 1810 company taps in Brushed and even in Black, Copper or Grey! 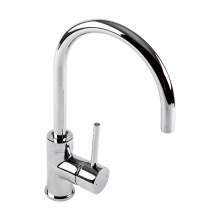 For any technical information or advice, please contact one of our kitchen tap experts on 01759 307262.